You will be talking directly to me the owner, a licensed locksmith and not a call center. 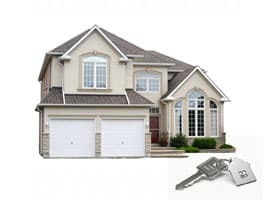 We handle residential re-key, lock replacement and repair and lockout emergencies. We handle business re-key, new lock installation, lock repair, master systems. 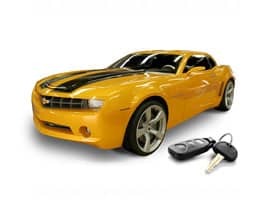 We handle automotive re-keys, including transponder keys, lockout emergencies, and VATS. Licensed and insured, so you know that you can trust me with your locks. I treat you like one of my neighbors because that’s exactly what you are: I’ve lived in this area from the day I was born, and I care. I take pride in my work. I take the time to do the job right. I am licensed and certified, and I’ve got over 12 years of experience behind me. 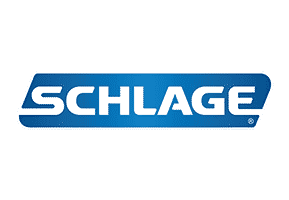 I believe in quality too, which is why I only offer respected and reliable lock and key brands like Sargent, Kwikset, Schlage, and LSDA. We know that it can take a long time to find a trustworthy locksmith here in Cary. 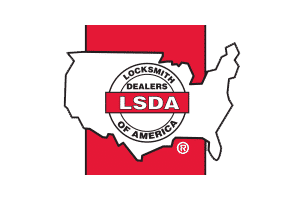 Let us take a minute to tell you what sets us apart from the other locksmiths in the area. 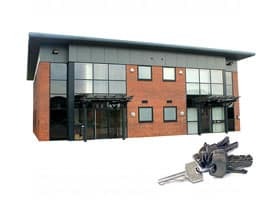 Here at Access Lock and Key, we offer a wide range of lock and security services to put your mind at ease. At Access Lock and Key, we put your safety first. We pride ourselves in being efficient, trustworthy and knowledgeable. We have many years of experience and you can rest assured knowing that you are in good hands. Your locks will be installed safely in order to eliminate any future complications. You can have confidence in us when it comes to our professionalism. Every situation encountered is treated professionally and quickly to assure that your problem is taken care of. Do you have broken locks due to break-ins? If your house was broken into and the locks need repair, we can help. When a break-in occurs, your life is turned upside down. And on top of it, your locks are broken. When this happens, these locks need to be repaired or replaced immediately and professionally. At Access Lock and Key, we specialize in repairing broken locks due to break-ins. We will professionally and quickly help to make you secure once again by making sure your locks are in tip-top shape. We all know someone who has been locked out of their car. If you find yourself in this situation, we are the professionals at getting people back into the driver’s seat. Call Access Lock and Key and you can rest assured we will come to your rescue immediately. We are experts at unlocking cars. The last thing you want is to overpay for lock services when you are in a tight spot. No need to worry about that when you call Access Lock and Key. We guarantee competitive pricing here in the Cary area — even in emergency situations. Our prices are correspondent to the quality and professionalism of our work. You can be assured that you will never be overcharged for any of the services we provide. We operate quickly and professionally so that you can have peace of mind knowing your property is safe and locked up while you are away. So next time you find yourself in locked out or in need of lock repair, Access Lock and Key is on your side.  Just give us a call – and rest assured we will be at your side before you know it. Fill out the form and or upload an image so that you can to get an accurate price estimate for the service needed.